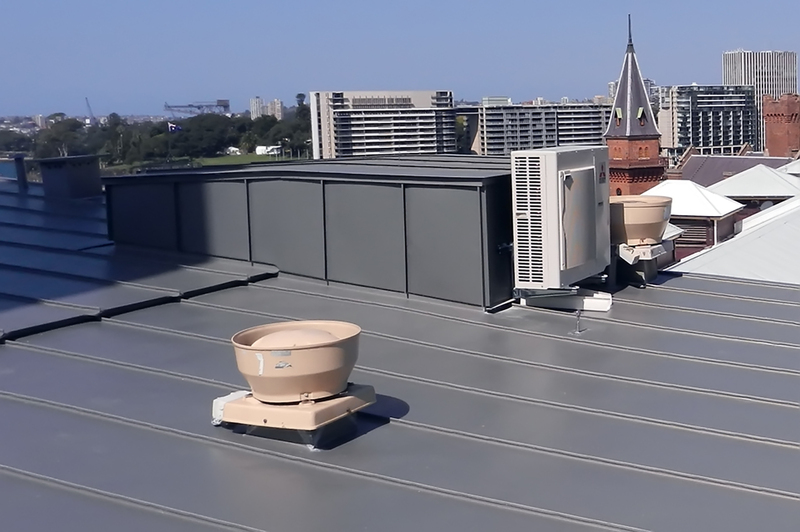 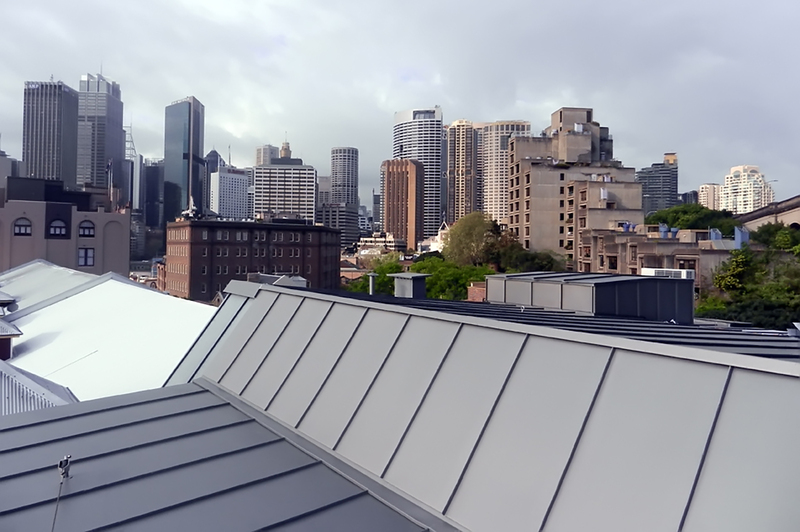 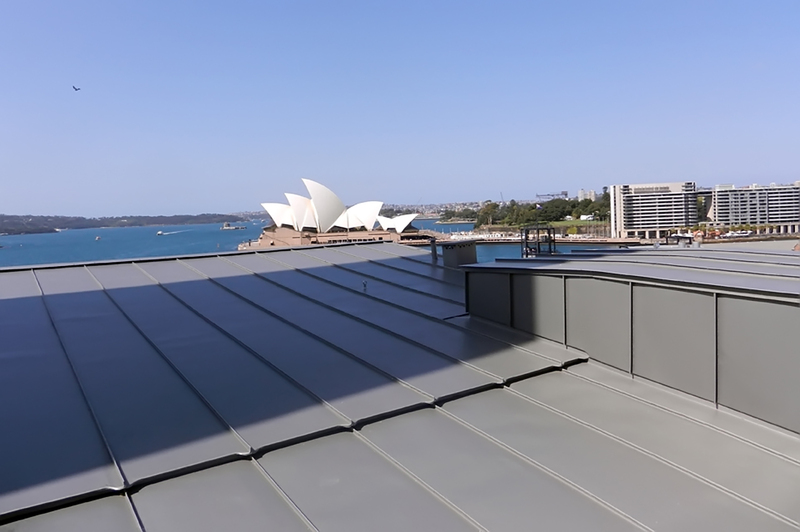 VMZINC Quartz+ double-lock standing seam roofing at The Rocks. 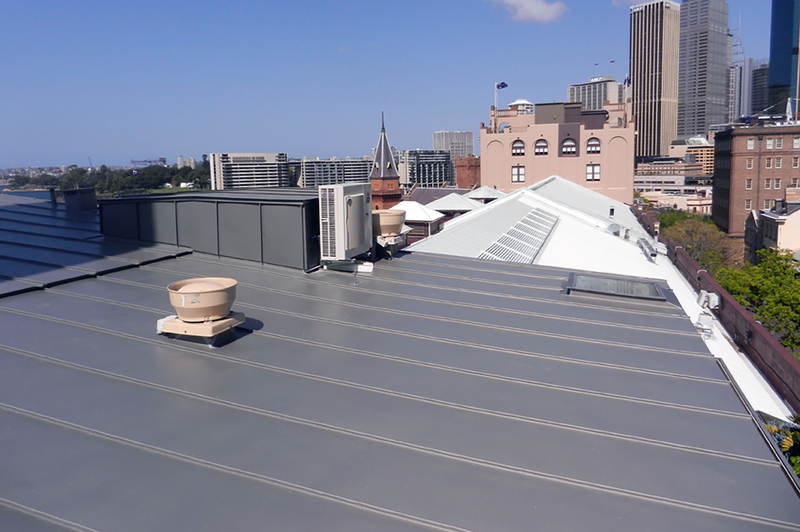 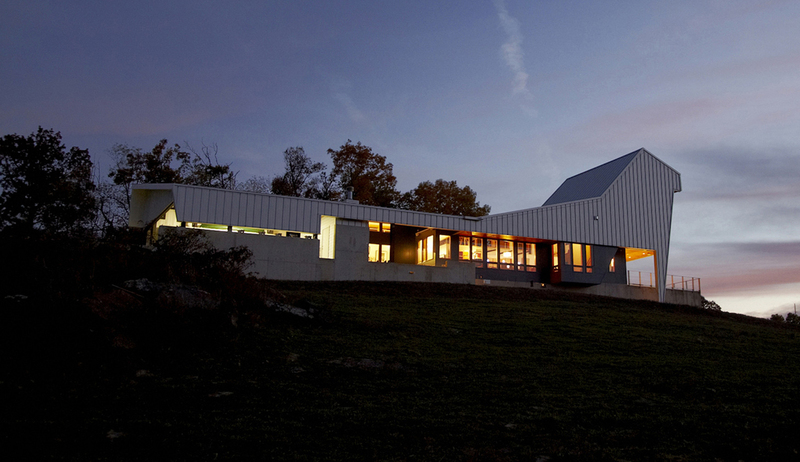 Featured in VMZINC global magazine this project was a joy to work. 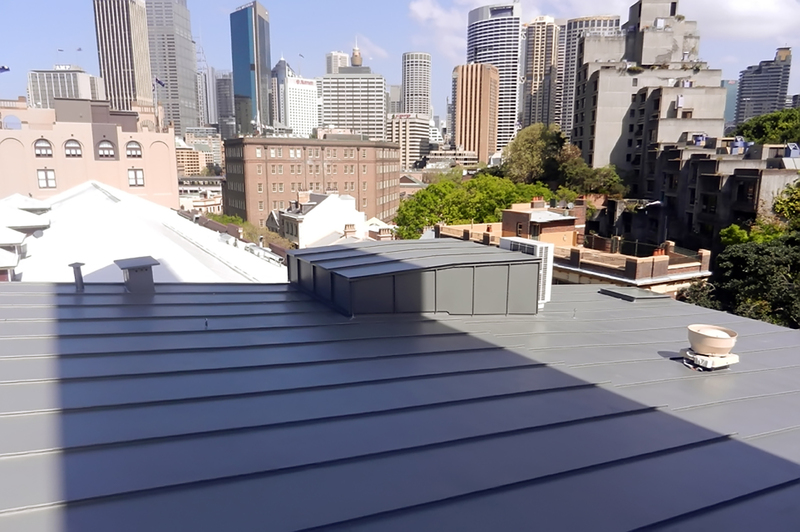 Just opposite the iconic Opera House in Circular Quay.